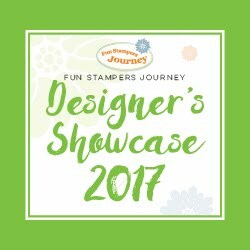 Designers have teamed up to bring you an amazing four day Blog Hop Event starting Sept 6 -9 .
manufacturers rhinestones lines including the specialty Nestabling™ line along with the newly released Nestaboard™ chipboard line that coordinates perfectly with the Spellbinders™ Nestabilities™ die templates. Want2Scrap™ also manufacturers their own line chipboard albums and accents, acrylic albums, and multi-layered laser designs and other fine scrapbooking products. Want2Scrap™ brings ease of use and flexibility in their product lines by offering products uniquely tailored to its customers’ needs. Follow Want2Scrap on Facebook and the Want2Scrap Blog! Thank you for joining us today on this super exciting event. Don't forget to leave a comment here and on all the other blogs for a chance of winning any one of the fabulous prizes! absolutely gorgeous Kazan! 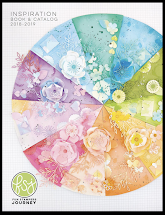 I have been planning to buy me some Spellbinder dies they always make a project look beautiful. Love those pearls! Oh my! Your project is absolutely amazing!!! LOVE the pearls, foil, and feathers. Another beautiful card! I just love how you put the pearls on your card. I have never used them and now think I may have to try them out. Awesome plaque! Love everything about it! Great work! This is so pretty! Love all the layers and bling. What a lovely plaque for Halloween thanks for sharing with us. Stunning attention to detail. 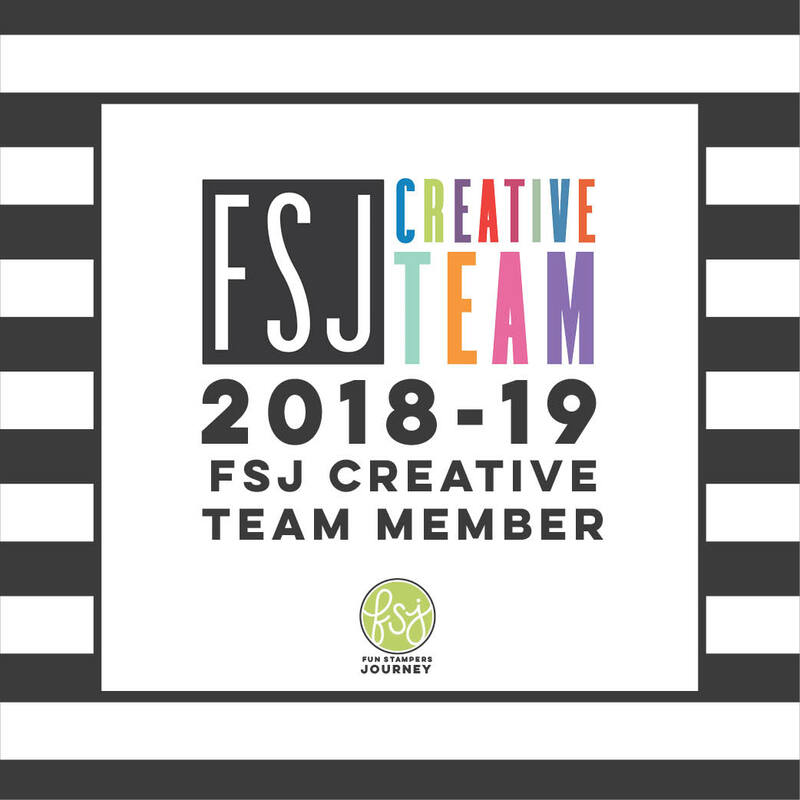 Your card creation is absolutely LOVELY! Very beautiful and love the feathers! Love how you've pulled together all the perfect little details to create your fun Halloween decor!!! Very nice - I love the gothic feel of this! Your project is wonderful, thanks for sharing it. I love all the pearls. Beautiful!! love the spellbinders and the bling!! that birdcage is really cute too!! Lovely door plate. I'll have to try this one. I will never be able to catch up on purchasing all the great Spellbinders dies that I want. This card just made me add FDL Rectangles to the list. Bling, bling, and more bling. WOW! Your details are amazing. I will return to look often!! Great for anytime of the year not just halloween. Too pretty to be just for Halloween! Very elegant! I Love this! So unique for Halloween. This is a different approach to a Halloween card. It is a grown up version which I like very much. Very cool door plaque! Great idea! WOW! I could make this much bling go a long way! I LOVE the nestabilities. Would love to have some. great project, and useful not just for H'ween. love it when companies work together. Your project is wonderful, thanks for sharing it! Did you make those feathers with designer paper? Love the touch. Beautiful!!! Thanks for the opportunity to participate. I lost all my stamping and scrapping supplies in an electrical fire in February of this year. So to win, would be awesome as these are all companies that I love their supplies! Wow - this has got it all... dimension - texture - bling and more! wow.. amazing card. love how it all just pops!! great details. love it. Wonderful! 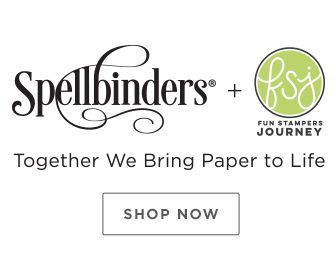 I have GOT to get those Spellbinder dies. This is STUNNING! I love everything about it! The bling is amazing! SO excited to see your great project, as I just this weekend bought the Fleur de Lis Rectangle spellbinders. Now I have to go order some of those mocha pearls! TFS. This is just too cool! I love the birdcage a lot, but the colors are always what makes a project for me. These are perfect! Absolutely beautiful! I just got this set in and now have some inspiration for them. TFS. I really like this concept, of doing home decor projects or small items with the spellbinders. They are very versatile. Kazan - Love your wall hanging - simply awesome - thanks for sharing. What a unique creation! I like the frame. You've inspired me! I AM going to try my hand at some home decor items. Can't wait to get started. Just hope they turn out half as beautiful as yours. This is so cool! I have never tried the foils, I really love the look. Thanks so much for the inspiration! I love your work. :) This is very beautiful. Beautiful. Love your use of the Spellbinders Fleur de Lis rectangles. WOW! The use of the Nestabling really makes this over the top GORGEOUS! Love the addition of the feathers, too. Thank you for sharing. This is so pretty. Love all the bling! Wow! Beautiful job!! Thanks to all 3 companies for the chance to win prizes!!! Love how you made your own feathers. Holly, absolutely beautiful! All those pearls! this is so cute. i like the bling on the bird cage and how and what you made the leaves out of. very clever. Beautiful card....I want those spellbinder dies!!! Oh my goodness...you put so much detail and loving care into this work of art! You did an amazing job!! This is the best Halloween project I've ever seen! Great project Kazan...soooo much bling - love it! I love the way you made the feathers, It is a nice touch with the pretty frame. BEAUTIFUL. What else can I say. Thanks for the inspiration. This is beaautiful. I love these stamps and the way they co-ordinate with the spellbinders. This is fabulous Kazan!! Love how you but the two frames together to make something fabulous!!!! Gorgeous project how all three companys combine for a great project...love your design. Love the whole thing but the leaves are a real hit! Just love the bling, bling, bling! Picture Perfect Kazan! The Fleur De Lis Rectangle is gorgeous in the metal and with the Nestabling frames the bird cage beautifully. Nice finish with the feathers! Hi Kazan! LOVE your Halloween decor! So much detail! TFS! oooooohhhhhh, the best of everything in this project...the stamps, the labels, and the bling! Lovely! I love your plaque it is just wonderful!! I love all the pearls! Love how that turned out. Thanks for all your inspiration. Hi Kazan! Before hopping on to your page, I asked myself what your project would be, and the first thing that popped into my mind was a lacey/transparent card. So the moment your blog opened, I jumped in excitment on my chair - your signature look is right there! Stunning, as always!!! Thank you for sharing! I just love this plague here, but I admit, I really love these dies too and use them all the time too he he he. You have manafged to make a wonderful creation here, it is so beautiful and this nestabling just finish it off, that´s for sure. This is stunning. Love how you did the leaves. This plaque is a beautiful project for any season. This is an incredible framed project! Love all the tiny pearls and the gorgeous bird cage. Thanks for the inspiration! That is just beautiful! I really love the pearls and the feathers. Thanx for sharing! This project is absoslutely amazing. Thanks for sharing. Great job really like it thanks for sharing. Beautiful project, Kazan..That stamp is pretty, and I love the bling. A splendid use of the bling! Love the colors! Such a beautiful project. These products work so well together. Love the detailed work you did. Great project, love the texture and the layering. The detail is great, also. Thanks for the inspiration. Wouldn't it be wonderful if Washington could work together like the crafting companies, LOL! Love this project. It is very elegant looking with the pearls added. Thank you for sharing your talent! Beautiful card!! 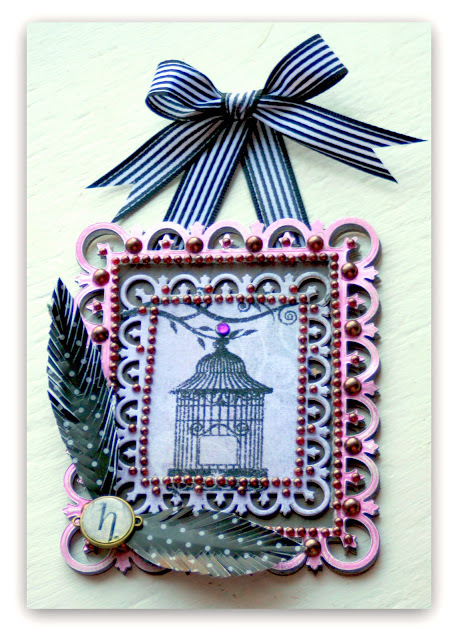 I love birdcages, and you used one of my favorite Spellbinders dies, and the pearls are just perfect!! Thank You! for sharing your inspirational ideas with US! I love all the bling! Wonderfully detailed and executed! OMGoodness, is that ever beautiful! Beautiful door plaque, love the paper feathers. Thanks. Beautiful card, I love both the dies and bling, I picked some up at the last convention. It's awesome! So pretty! All the layers just add to the beauty! What a fun wall plaque! I am crazy for that feather! Wow - these products all together take everything to just over the top gorgeous. Fabulous!!! I love the fleur de lis spellbinder dies...this is just beautiful. The depth and texture is amazing. I love your use of bling on your plaque. Thanks for sharing your talent with us! Wonderful rich looking Plaque Kazan, oh so very pretty!! Very Pretty. I love how you made the feathers and your color choices. This is so beautiful! I love this set of rectangles and the foil really stands out and I love all of the pearls you used. This plaque is so pretty. I love the colors. Thanks for sharing. If this is Halloween--scare me! Just gorgeous!! Wonderful project, love the fleur de lis spellbinders and all the bling. Gorgeous project. Thanks for sharing! Fantastic -- love the use of the Nestabling and Nestaboard. Great idea. Love those Spellbinders dies. Enjoyed your plaque! Thanks for idea! Kazan, this s just absolutely gorgeous. Love, love, love the colors! Beautiful! I love the feathers. The colors are divine, too. hi kazan, just came accross your blog. your cards are just beautiful! i live in estes park, co. thanks for inspiring us with your talent, neighbor! Your projects are always FANTASTIC and this is no exception! I love the use of the foil and the cut detail on the leaves! This is beautiful and unique ! VERY NICE PROJECT. LOTS OF BLING. I'm totally wowed by your project and all those beautiful pearls! Fabulous!!! Gorgeous detail! This is such a great hop! I LOVE bling and this card is fantastic! How creative howndid you make the leaves? Wow, very fancy, I like the dies used and that bling really adds to it all. Too beautiful to be spooky! Wow! All the bling you put on your pieces. Really nice. It is an elegant and beautiful layered piece! I love your blog too! what a great idea for a bird cage stamp. I always like finding new and fresh ideas for cards using stamps and spellbinders. Thanks for the inspiration. Love all the incredible detail in this piece. Gorgeous project. Love all the bling. Thinking out of the box with texture, color and lots of bling! Great Job! Gorgeous Halloween Decor Plaque!! I love how you work your magic with those Fleur de Lis Rectangle!! Love the feathers! Very nice project! Love all the embellishments you used too! Great job! I love the bird cage, the Spellbinders and the ribbon. I love it all! Such dimension on this! Wonderful. Venho de Julie e sigo adiante! Oh my - this is lovely. The feathers are great. So pretty! I just love all the bling going on in this project. Thanks for sharing such a lovely piece of art!! Your projects never disappoint! TFS! Absolutely stunning. I have this die. Can't wait to use it now. Very nice, looks like you're going to hang it on the wall! How special to create your own decor! You truly are an artist...you have some really lovely items on your blog...this particular piece is interesting and you put a lot of work into it. Beautiful plaque; love the colors and details. Thanks for sharing. Love the dimension on your project! Cool project. I really like the feathers. What a stunning plaque! 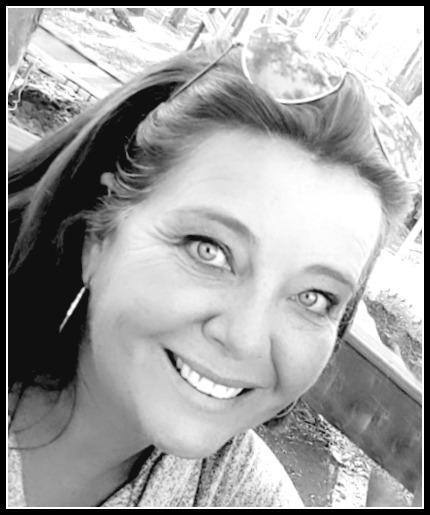 This blog hop just keeps getting better! Thanks for the inspiration! Beautiful project. I love that Spellbinder die and matching embellishments. What a fun decoration! Just got that stamp set today! Those fleur de lis rectangles are beautiful! Wow Kazan -- this is the most glamourous Hallowe'en plaque I've every seen! 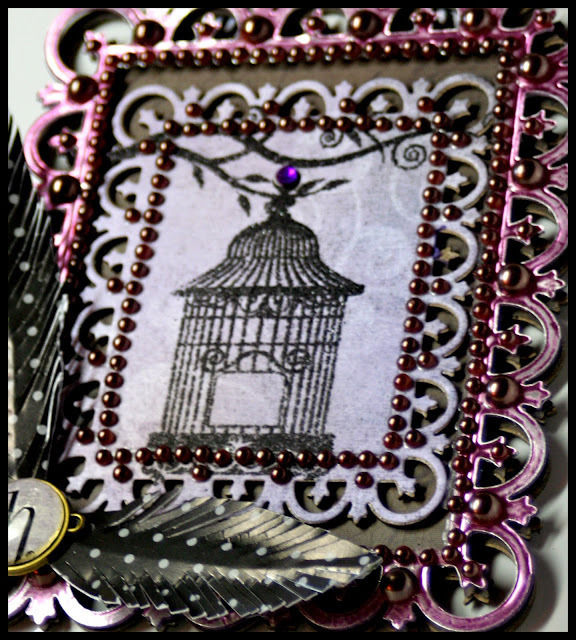 Love the bling, feathers, bird cage, ribbon! Great plaque. Love the dies, stamps and bling. Kazan, another fabulous project. Love this wall plaque. 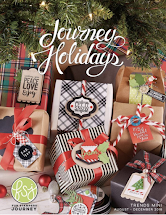 Love how these three companies have teamed together for this blog hop. Great products from each of these three companies and they all work so wonderfully together. I know I am really looking forward to four days of inspiration from all of you. Thanks. Bright Cheery and Beautiful! WOnderful project! What an amazing project. Thank you for sharing. Another great work of art Kazan! W....O....W!!! Now that's some serious bling with those beautiful pearl embellies. Fantastic project!!! Great project, love the bling. Wow! What a lot of "bling"! This is a wonderful wall hanging. You have done an amazing job on this. Thank you for sharing.